Signed u.l. 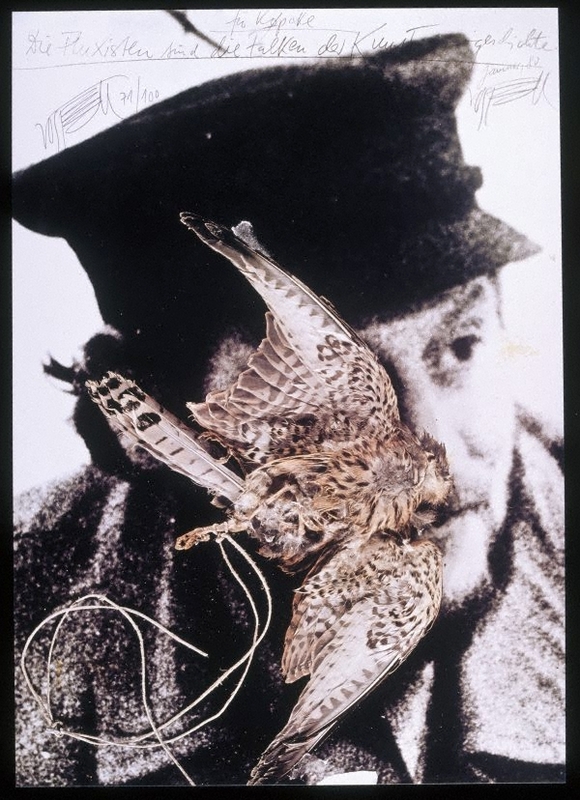 sheet, ink "Wolf Vostell". Signed and dated [inscribed on plate] u.r. sheet "...Januar, 80 Wolf Vostell".